Khoreia Tamang Village near Changu Narayan ancient temple village. 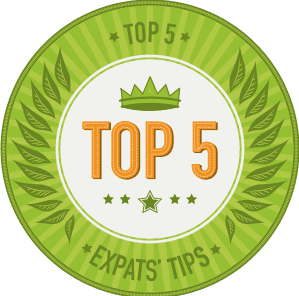 This article was first published Dec. 2013 for the Expat Blogs' Blog of the Year contest (http://www.expatsblog.com/contests/743/top-10-what-to-expect-from-a-rural-homestay-in-nepal). I wasn't able to publish it with the pictures or links, so here it is fully illustrated. When I first arrived in Nepal I met a man who suggested a homestay with his family in a remote village. I had no way of being prepared! Ever since then I have seen little posted on the practical nature of the experience. It’s a very popular activity that many tourists want to experience, but being prepared can enrich the experience even more. Don’t be too concerned with the scary items below. Each of these will only make you stronger and the experience richer. 1. Meteor showers are incredible. Check with astrological sites to see if there will be anything spectacular while you are here in Nepal. Plan your homestay to coincide with such events (International Meteor Organization). 2. If you bring a gift for the wife/mother she may not be able to keep it. Please bring two gifts, one for the mother-in-law and one for the wife who will be serving you if the family lives in the traditional, extended-family type home. Also, ask about appropriate colors if you are bringing scarves or other clothing. Red is not to be worn by widows in many places in Nepal and other countries in Asia. Scarves and the beautiful necklaces they sell near the temples make lovely gifts for $1-5. 3. If you need to use the toilet at night during your stay you may be asked to climb out the window and squat on the roof (obviously women only). In many areas it can not only be a challenge to go out to the toilet at night, but it can be dangerous as well due to wild animals. 4. There may be no mini market or pharmacy nearby. Bring everything you think you will need. If you wear glasses, be sure to bring an extra pair. If you bring the prescription from home you can get a pair made very cheaply in Kathmandu or Bhaktapur. Just make sure they do the grinding on site rather than sending out to India. 5. It may be required to do an unusual amount of walking and the Nepali have a very different understanding of ‘just down the road a bit.’ Be careful to bring trekking shoes that are well broke-in to avoid blisters. One suggestion from my list of 'what to bring to Nepal' is duct tape. If your shoes are too well broken in they can come apart out in the remote, mountainous areas of Nepal. 6. You can meet an actual “Chief” and it’s worth making the effort to meet the chief of the village. He will be more likely to speak English and can give you information about the village and the area. If you get into trouble he is the person you should run to. He will love to meet you and your host will likely score some political clout for it. 7. There are a lot of gay men out in the rural areas and they can fall in love rather quickly. If you are traveling with a cute guy you may want to keep an eye on him! 8. French fries: Cold, hard, and no salt-get over it. You will be served Dal Bhat, which will likely be served with varying degrees of cold. The women cook on the floor with no chimney. The good news is it’s served with love and a genuine hospitable spirit. If you are served meat you will want to make sure there is enough for your hostess to have some. She will eat last after everyone is satisfied. 9. Windows with glass are optional and the shutters work surprisingly well. You will need to keep them closed at night so critters do not fly, crawl, or climb in. 10. The home will likely have a distinct smell of a barn and you may actually share the downstairs area with a goat. Check to see if there will be a festival during your homestay because that is when meat is more likely to be served. Goat today, dinner tomorrow. 11. Your clothes will get surprisingly dirty. The home will likely be made out of clay. Your dear hostess will be happy to do your laundry for you, but she will not want to wash your underwear. 12. Children are everywhere! And they probably haven’t seen a Western tourist up close and in person. They are so inquisitive and may even want to touch you and they all want to have their picture taken. Please do not bring candy for them, as it only encourages begging. 13. Boys can be very mischievous. When I read this to my Nepali friends who were visiting me they both laughed. The kids aren’t usually violent, just curious, but beware of boys in groups! I’ve had motorcycle tires flattened, petrol siphoned out and one time they just moved the knob to the reserve gas tank and we ended up having to have the motorcycle towed back to the Valley. 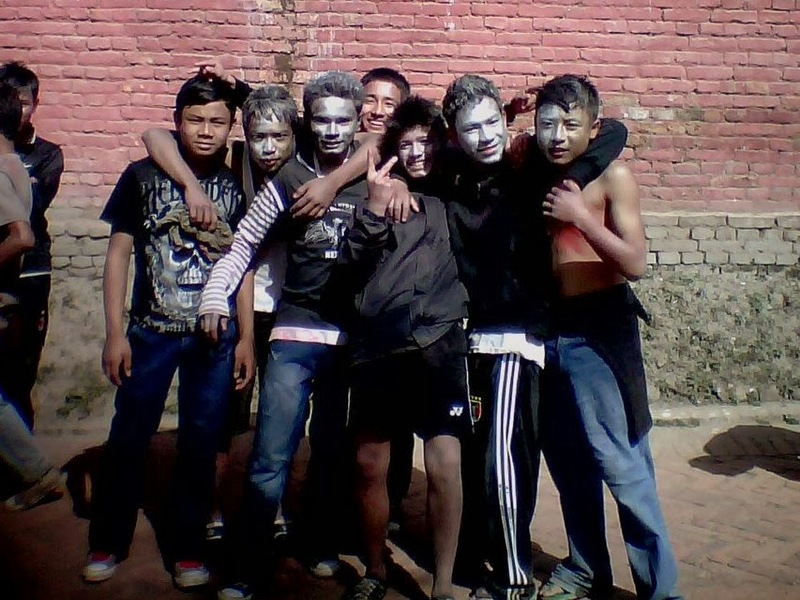 A group of Nepali teens with faces painted for Holi, a holiday resembling Halloween in the US. 14. The trekking trails are usually free of permits and can give some amazing views. Exploring with your homestay host family can be the highpoint of your vacation in Nepal. 15. It is always appropriate to try to blend in and interact with the local people. Everything will be different. Enjoy these differences and offer to help with chores. The more you interact the better you will enjoy the experience. Grinding your own coffee beans for your morning coffee using a stone grinding wheel, helping to harvest tea or rice, helping with a village project, etc. will make your homestay experience very special. 16. Be prepared for the climate in the area where you will be. Nepal has the greatest elevation differences of any other country on the planet. Pack accordingly; you won’t likely find a place to go shopping. You can rent down sleeping bags, walking sticks, etc. 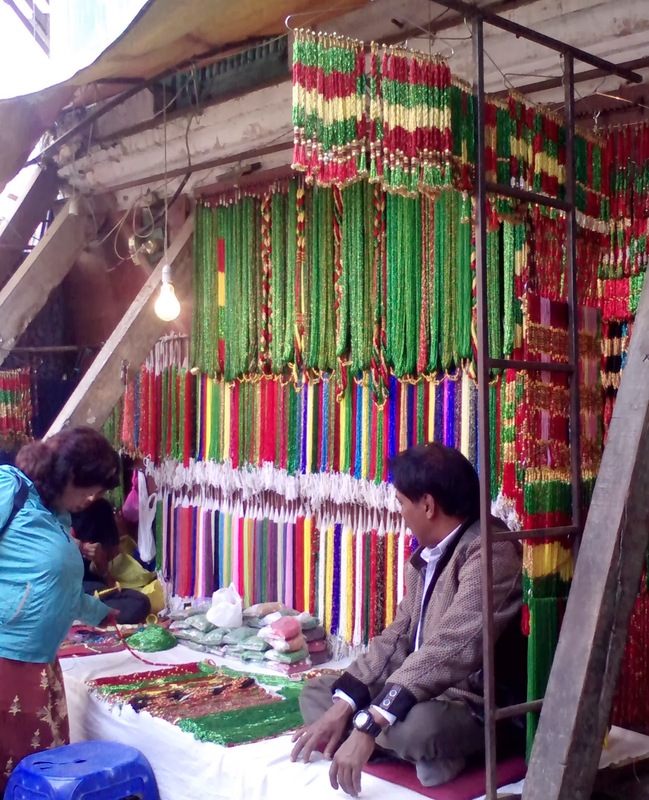 in Thamel at trekking shops. 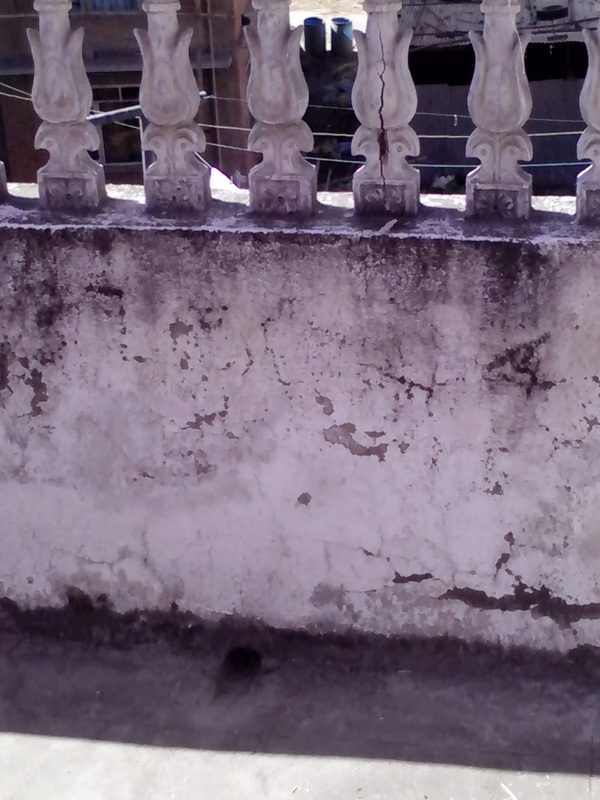 Rural homestays are not for everyone and you may be wondering how I enjoyed my experience. Since that first month in Nepal, I’ve been on two other homestays and look forward to visiting other families in the remote areas of Nepal. If you are the kind of traveler who likes privacy, personal space and the anonymity of a hotel, well, this has none of that. You will likely find yourself in a very old, small home made out of dirt where you have to share a bathroom, and maybe even a bedroom, with the family. Keep in mind that you will be a guest in someone's home. You will find that you represent people from your country or even skin color to the simple people who host you. Take care to abide by a set of house rules even when they do not match your own. In Nepal, that may mean taking a cold shower outside with the women/men, helping with cleaning or cooking and no television, electricity or WIFI. You will probably go to bed near dusk and everyone wakes up before sunrise. Few understand the concept of being quiet while others are sleeping. The rewards? You will experience life like you never have before and bring home a lifetime of memories of people you wouldn’t have otherwise met. These people will touch your heart and the experience will enrich your vacation and your life. Many tourists keep in touch with their homestay hosts for years. I have never heard a tourist complain about the experiences during a homestay, so please do not allow my candor to discourage you. If you have a story, either of your own or one you heard about from other travelers about rural homestays, please leave a comment by sharing the story. This is an amazing blog written with maturity. Such a delightful experience reading this enlightening blog. Intense India Tours offers custom-made tour packages for India and Nepal Tours. Choose one best suited for you. Im glad to read you again. Thanks for this post. Thanks for such a great list which i was searching for it. Really Wonderful list , Travelling is really beautiful. Thanks so much for linking up at Hearts Should Be Free...usually I'd say try to link your posts, not your main blog, but your blog is so full of great stuff, I couldn't find any posts that wouldn't fit! Loved reading this. So interesting, even though I may never be able to afford to travel that far away I like doing a little internet travel from home. But if I did, no need to warn me about french fries because I'm not going to travel half way around the world to order american food (though I'm sure if you stay long enough you would want to). Oh my word I would want to know about all the rest though. 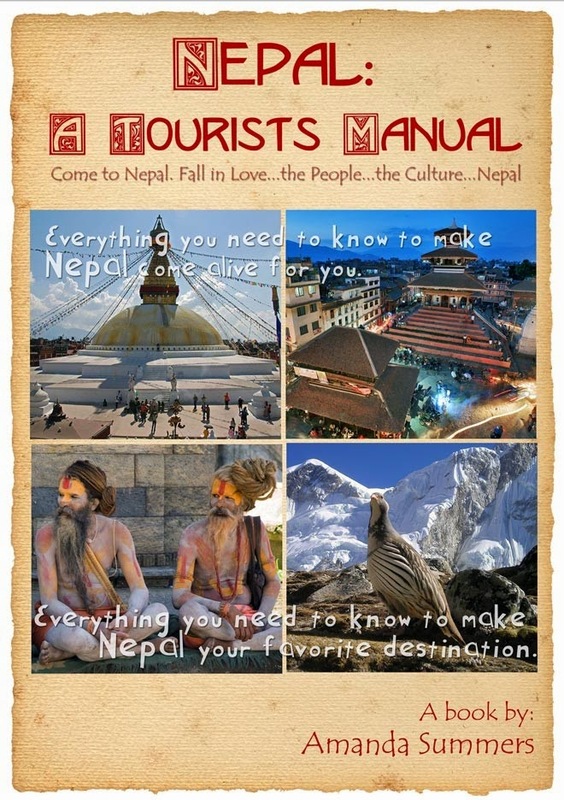 If I ever do get to travel to Nepal I will definately come back here read-up. I totally able to understand your situation while staying in rural area.. I'm just back from phidim (end east of Nepal) for a 3months stay.. The 1st week when I reached I fell so sick because I couldn't adapt the lifestyle as all along I'm living comfortably with no worries for household issues..
For example: there is no clean & hot water for showering, each time have to boil it, insects & mouse around, sharing toilet, no drinking water tap, have to walk a distance to fetch drinking water, load shedding & many other issues.. Going on a homestay is probably the best university young people from the West will ever attend. It will forever change you. So glad you got to have this experience, Jennifer. I currently work in a JMDI (Joint Migration and Development Initiative) project that has been working on development and promotion of homestays in Kaski and Tanahaun districts. The villagers and we the entire team would be highly delighted to welcome you here too.